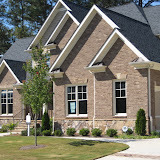 Atlanta Area Housing Market Has Clearer Skies on Horizon! make a blanket statement about how the housing market in general is poor across the country. 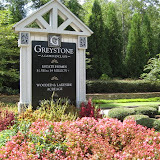 These statements are a great exaggeration to the Atlanta housing market and the Alpharetta, North Fulton area. The much publicized bubble was never more than a small bump here in Atlanta. The states of Florida, California and Nevada saw housing prices double and triple between 2001 and 2006. During this same period, homes prices in Atlanta increased a modestly 4 percent to 5 percent per year. Price increases in other parts of the country were unsustainable, and what goes up eventually comes down. Naturally, whatever part of the country saw the biggest increase in home prices are now experience the painful reality of downward adjustment. Does everyone remember the stock technology bubble of a few years past? How certain stocks kept going up and up and up. When those certain stocks came crashing back down, it sent ripples to other area’s of the stock market, but as a whole, the healthy companies maintained their due, steady course. While fear and uncertainty have caused the number of overall home sales to fall in the Atlanta area, home prices have maintained a steady course. Homes are much more than commodities to us, it is where we make our lives. The majority of house moves are discretionary. 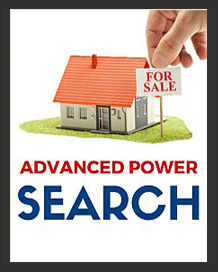 If the housing market is unfavorable, discretionary buyers and sellers sit and wait. This will cause a decline in the number of homes sold without having much of an effect on prices. 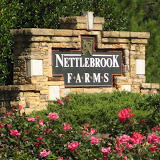 Home prices in the Atlanta area are somewhat immune to large price drops as we have the benefit of a wonderful safety net. 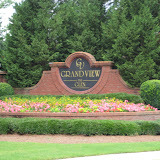 The Atlanta area adds about 150,000 people per year. In the last six years, we added about 800,000 people, a growth rate that was the highest in the nation. Almost 2 million people are expected to move here over the next 12 years. With so many people moving to the Atlanta, Fulton County area, the demand for housing will remain strong. While there are approximately 100,000 homes on the market today in the Atlanta area, it will not take long to absorb them based on our current growth rate. This is particularly the case as homebuilders started cutting back on new construction 3 years ago and permits for new homes have fallen dramatically. Home buyers are under the impression that getting a mortgage in today’s market could be difficult. Despite all the hoopla about the mortgage crunch, it is surprisingly easy to get a mortgage if you have decent credit. While the same cannot be said for buyers with bad credit, buyers with decent credit have every mortgage program option available to them, including stated income and no documentation. Buyers with poor credit represent less than 10 percent of the market. Housing prices in the Atlanta and North Fulton area, not having fallen much, do not have far to go to predictably rebound. In a few years, due to the health of our local economy, housing prices should be higher than at the peak of the previous cycle. 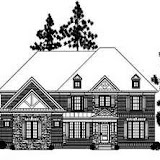 Housing is, and will continue to be, a tremendous builder of wealth for buyers. 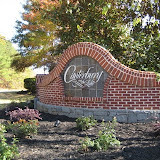 A strong buyer’s market and low interest rates are allowing buyers to get great deals on housing. As the spring market gains momentum, the best deals are being snapped up. The advice of “buy low, sell high” has never been more evident. Buyer’s should act accordingly! 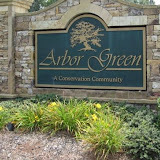 For homes in the North Atlanta area visit www.NorthAtlantaHomeTeam.com . 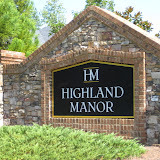 Posted by Deborah Weiner | Discussion: Comments Off on Atlanta Area Housing Market Has Clearer Skies on Horizon!